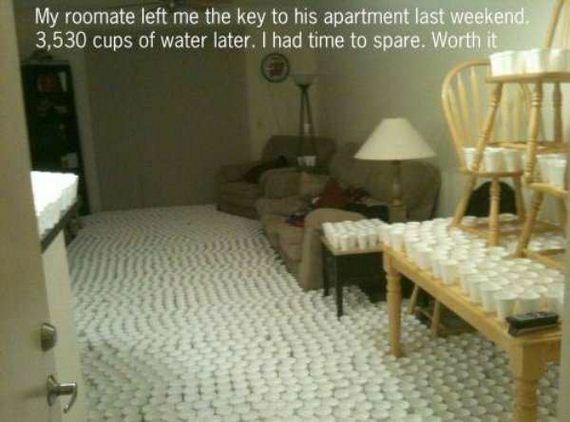 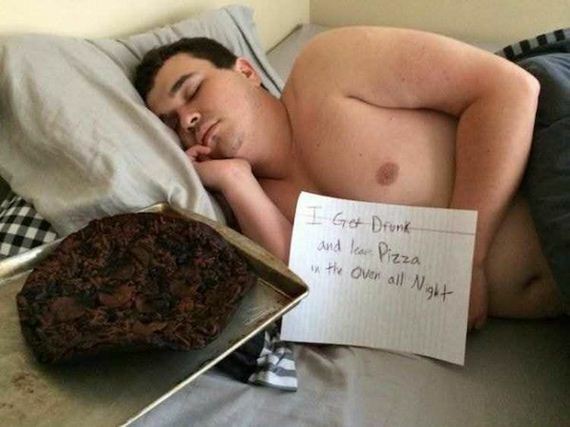 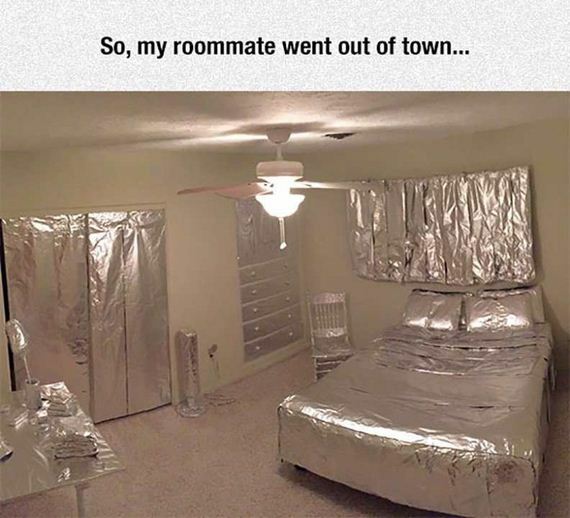 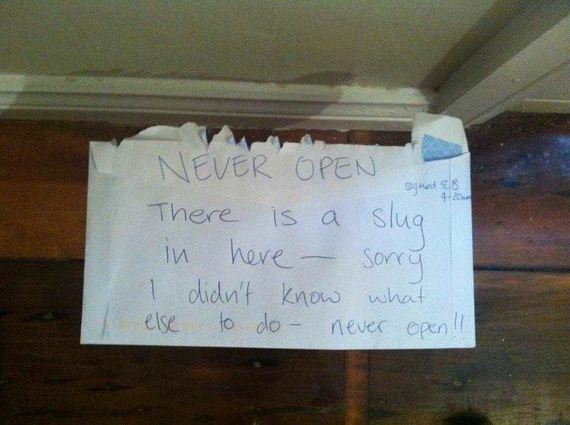 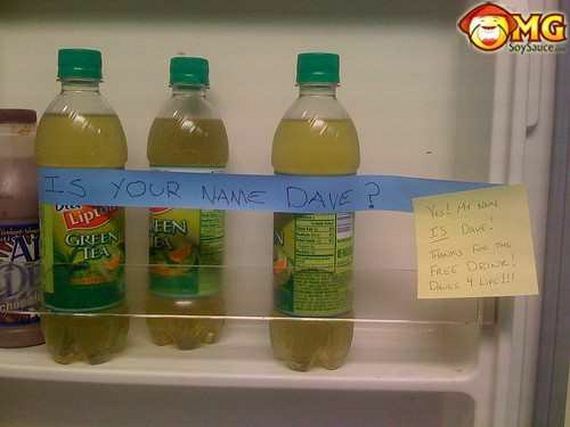 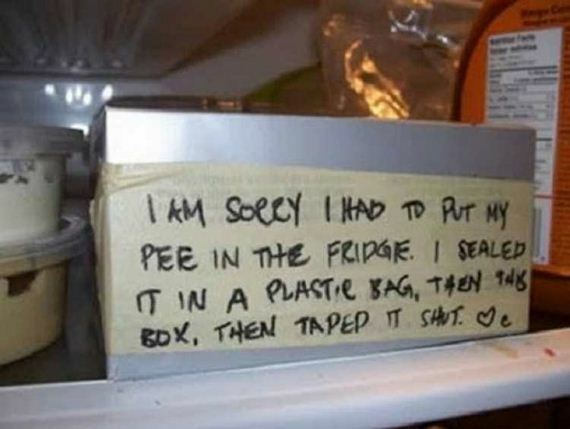 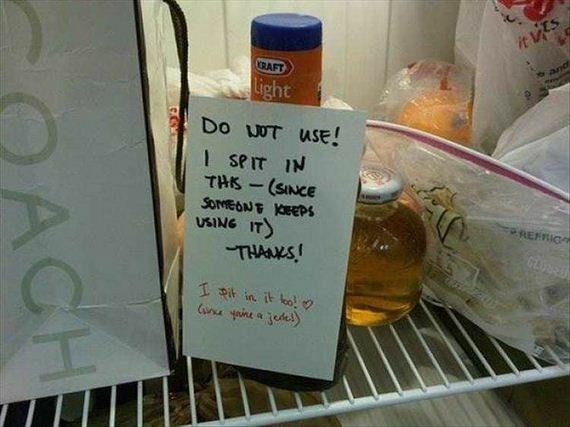 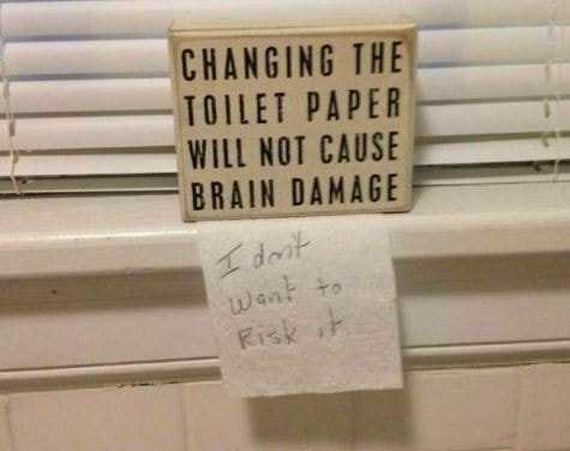 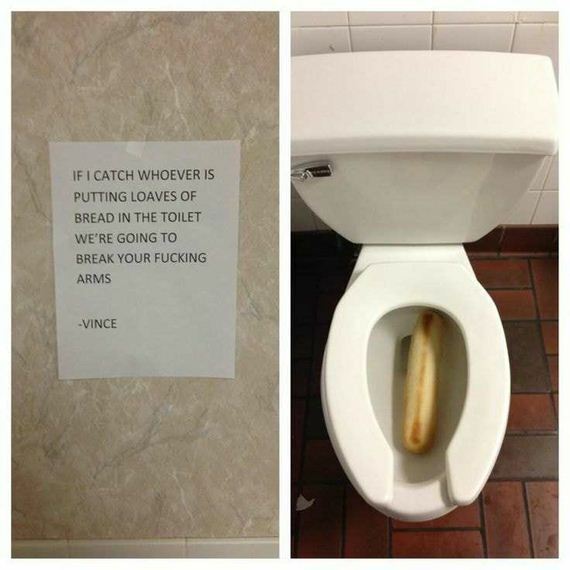 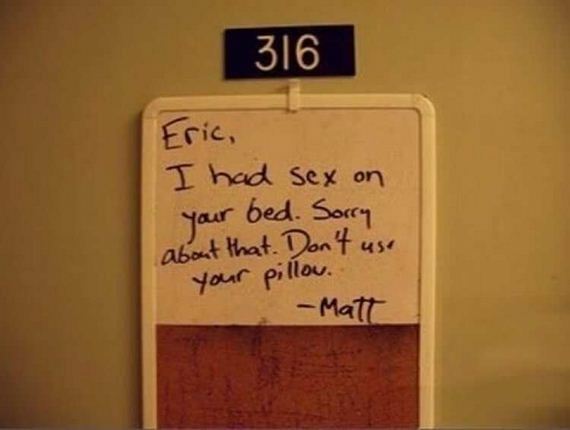 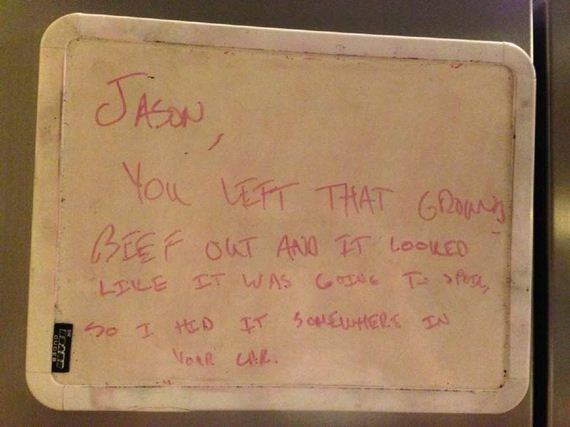 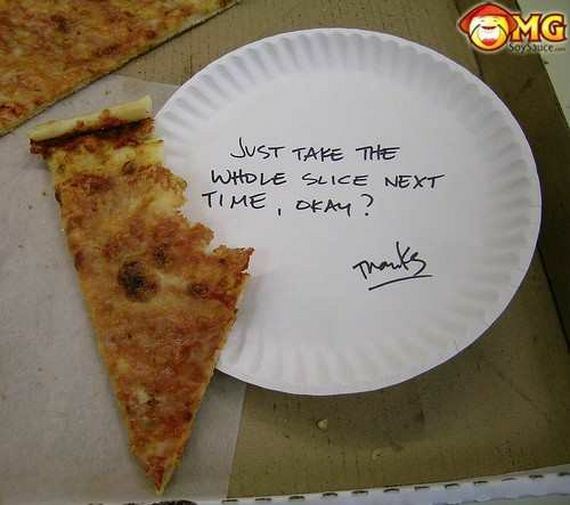 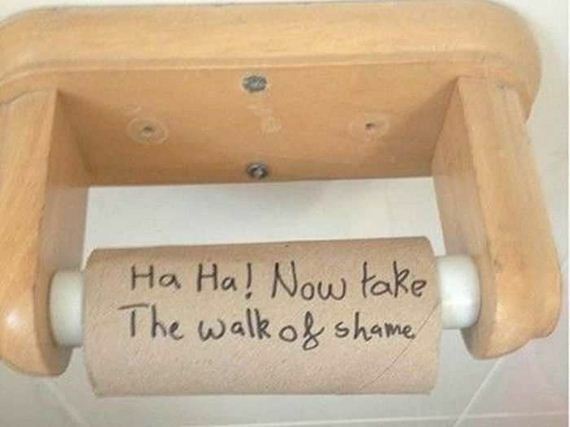 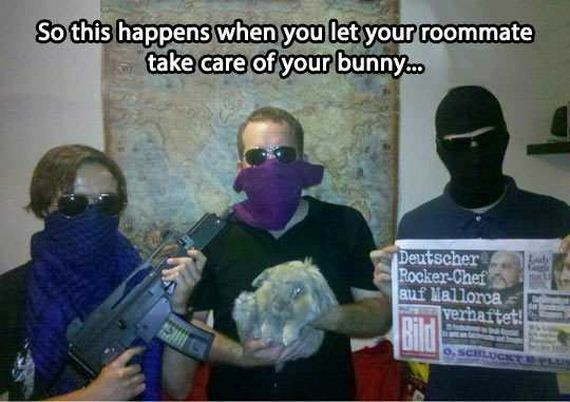 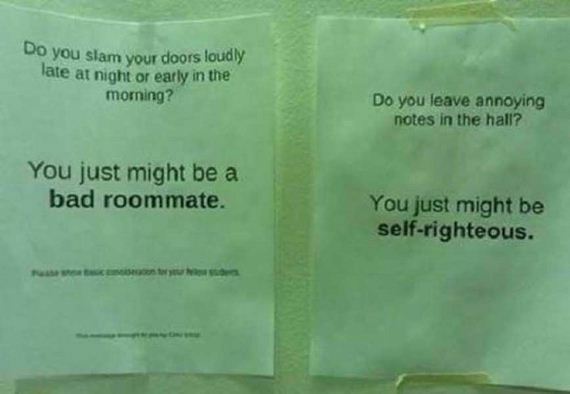 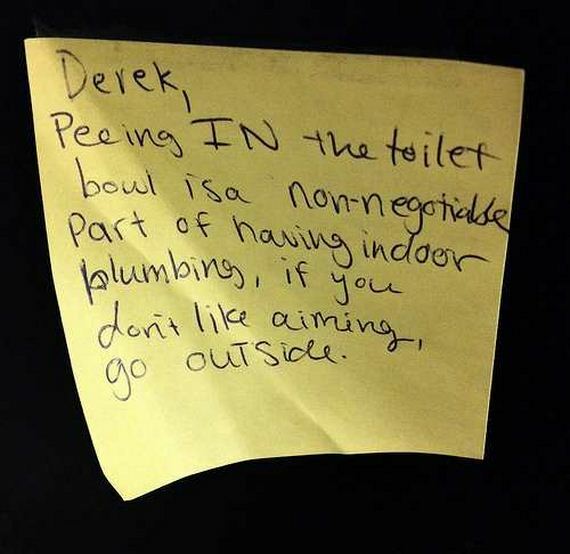 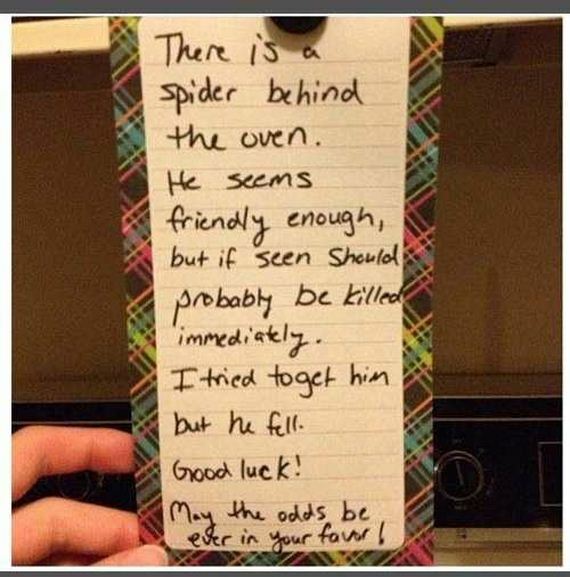 It doesn’t take much to be a good roommate. 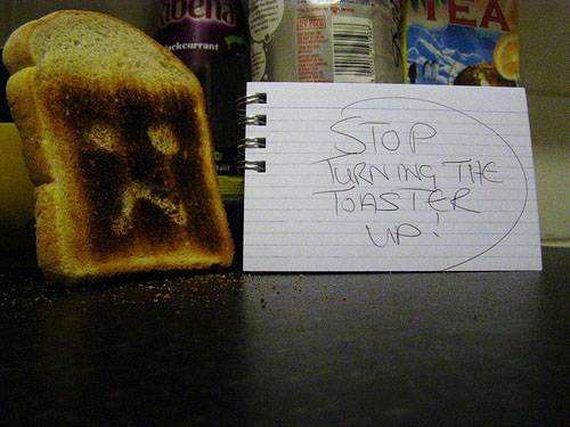 Just be quiet, don’t dirt the dishes, stay out of the living room… basically stop existing. 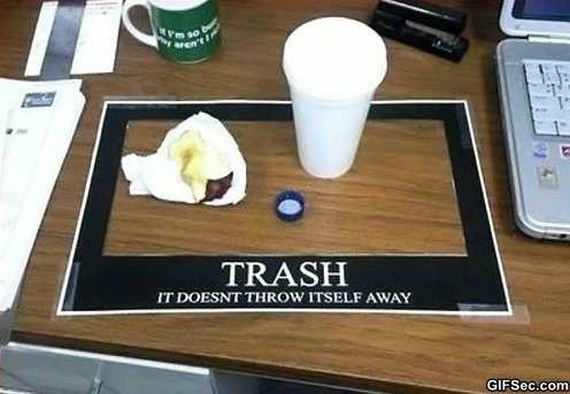 Yeah, there you go. 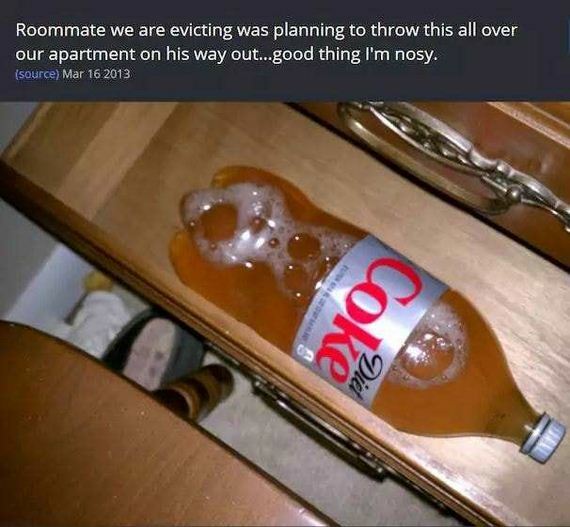 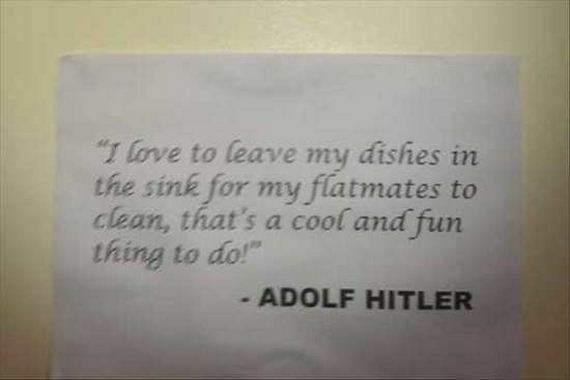 That’s a good roommate. 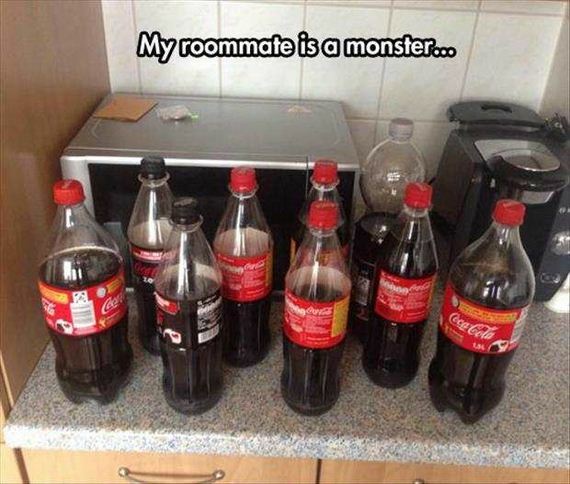 Anyway, here are some roommates that spitefully continue to exist.